In the Threta Yuga You incarnated as Rama, Sita's Lord. 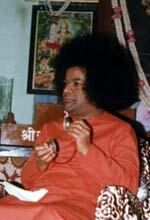 In Dwapara Yuga, You incarnated as Krishna, Radha's Lord. come oh come Lord of Radha. In the Age of Treta, You incarnated as Rama, Lord of Sita. as Krishna, Lord of Radha. 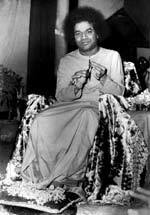 You are the Saviour who taught us the Bhagavad Gita.